Cpl. 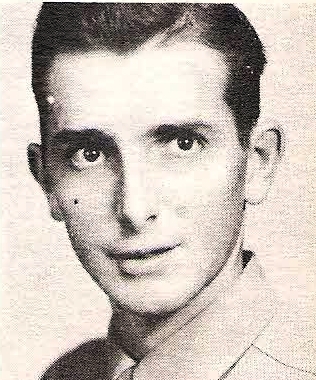 James H. Matkin, son of Mr. and Mrs. J. C. Matkin, Graham, attended Graham High, and A & M College. Entered Army in 1945, trained at Camp Fannin, Texas. Served at Luzon. Awarded APO.